Looking for tips to look wide awake after a fun or an incredibly stressful night of work at your desk. Check these out! Even though you are trying hard to look wide awake, the red, puffy eyes with dark circles will definitely give you away. Keep Dr. Brandt’s Eye De-puffing Gel on standby for early mornings for the fun or incredibly stressful late nights. The technology of the brand includes wonderful botanical extract and even caffeine that provides a tightening effect that makes the under-eye area appear firmer, brighter with reduced puffiness. In simple words, your boss will have no idea that you went on around four hours of sleep. If you can barely keep your eyes open for the day, grab your eyelash curler the likes of Surratt Beauty’s Relevée Lash Curler. The resulting bigger, defined curls of the lashes will help to keep your eyes appear larger. Blast the curler with your blow dryer before you do this for a few seconds before you use it to look wide awake. 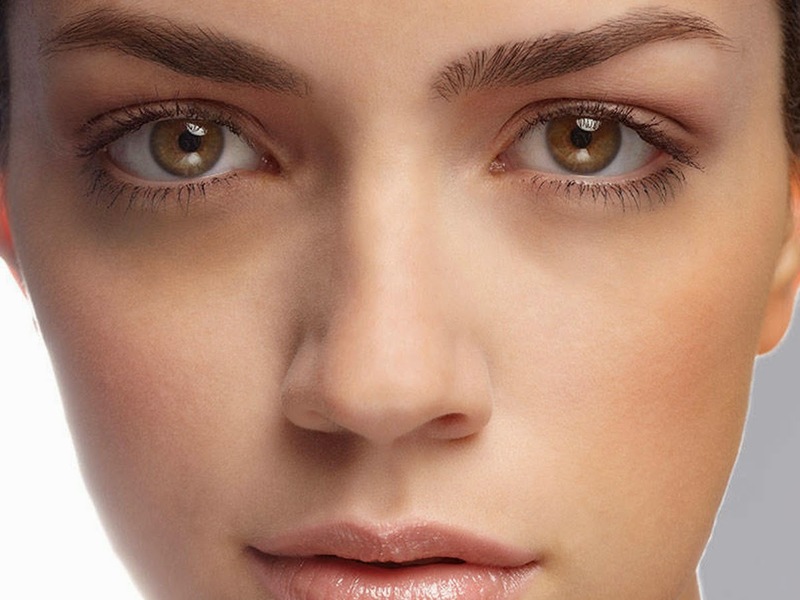 Hide the circles under the eyes and all the hard work you did the night before with this trick. Apply the concealer in an inverted triangular shape under your eyes. This trick is the quickest and the easiest way to mask your dark circles and it gives you the illusion of a super quick mini facelift. Use a hydrating concealer like Nars’s Radiant Creamy Concealer for an extra luminous look. 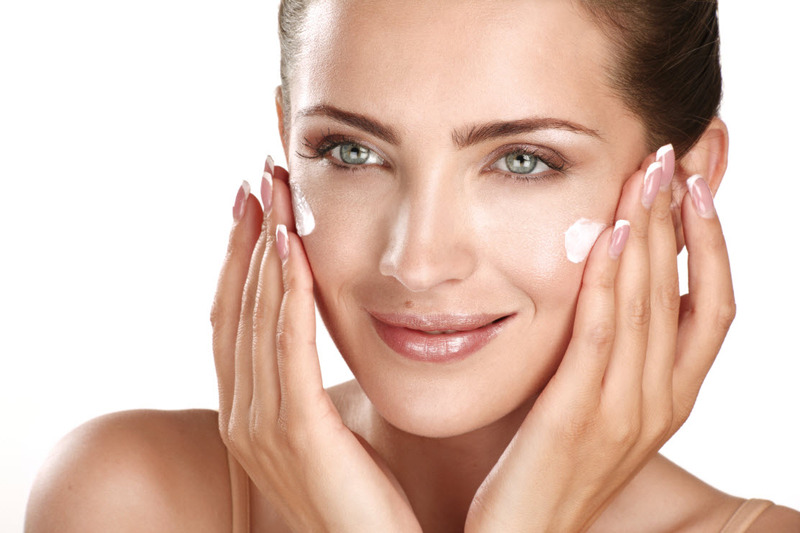 when you have had your regular shut-eye, your normal moisturizer will work fine. But on days when your skin needs some energizing effects like a few shots of espresso would, use a moisturizer like Origins’s Ginseng Energy-Boosting Gel that includes active ingredient such as ginseng and caffeine so that your complexion gets the extra prep it needs to look super healthy and rejuvenated.